The Charlotte Observer has done something that is quite rare: they have reported the truth about a child who received the recommended childhood vaccines, and then became brain damaged. The family was awarded a $2 million settlement in vaccine court, which the Charlotte Observer also reported. Will this story remain on the Internet, or will it face the same fate as a recent Toronto Star investigative report about girls damaged by the Gardasil vaccine? The Star editors bowed to pro-Pharma censorship pressure, and removed the story from their website. It is currently still available (for now) on the Internet Archive website here. As they started their family, Mooresville residents Theresa and Lucas Black dutifully got their children immunized, never doubting their doctor’s word that vaccines are safe and necessary. But their faith in those promises was shaken in 2001, when their 3-month-old daughter, Angelica, developed life-threatening seizures and brain damage just three days after getting several vaccinations. The child’s Charlotte neurologist diagnosed her with vaccine-related encephalopathy, or brain injury. 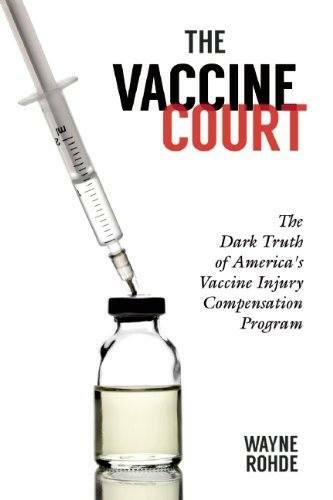 And in 2006, the little-known federal “vaccine court” agreed, awarding Angelica nearly $2 million plus about $250,000 a year for medical expenses for the rest of her life. 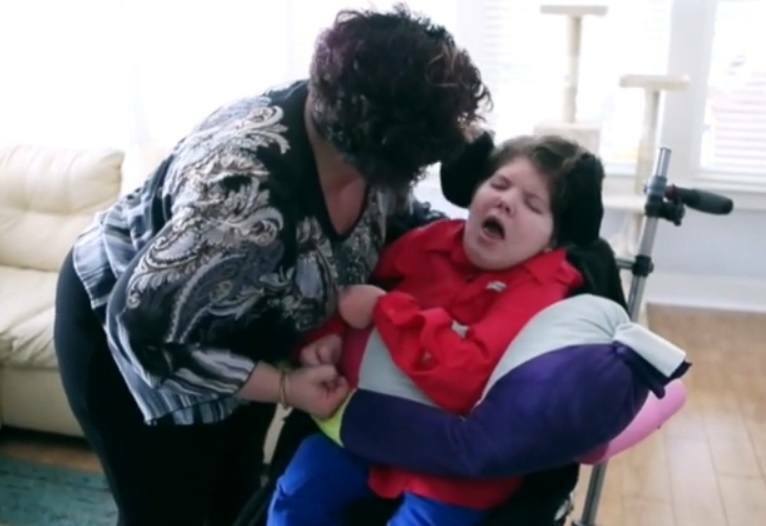 Despite the ruling that vaccines caused her daughter’s brain damage, Theresa Black said she has felt bullied in recent weeks by reaction to the California measles outbreak that has spread to 16 other states. Health officials have stressed repeatedly that vaccines are safe, and some people have suggested that parents who choose not to get their children vaccinated are selfish and willfully endangering the lives of others. Renee Gentry, the Virginia lawyer who represented the Blacks before the vaccine court, said she too has been bothered by some reaction to the measles outbreak. While dealing with Angelica’s health problems, Theresa Black continued to get her children vaccinated. Over the next three years, four of the other children were diagnosed with medical and developmental conditions, including two with disorders on the autism spectrum. By that time, Theresa Black said her “very pro-vaccination doctors” agreed with her decision to stop having her children vaccinated. 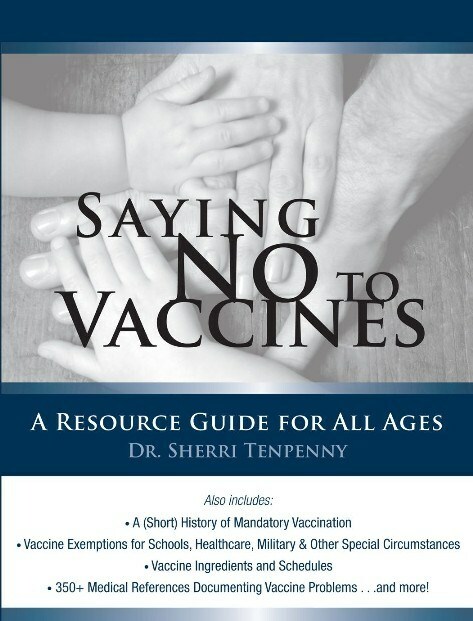 “It is sad that we are in a state of mind in this country that if we don’t go with mainstream notions of vaccination that we are vilified even if we aren’t really anti-vaccine,” said Dr. Cammy Benton, a Stanley family doctor.